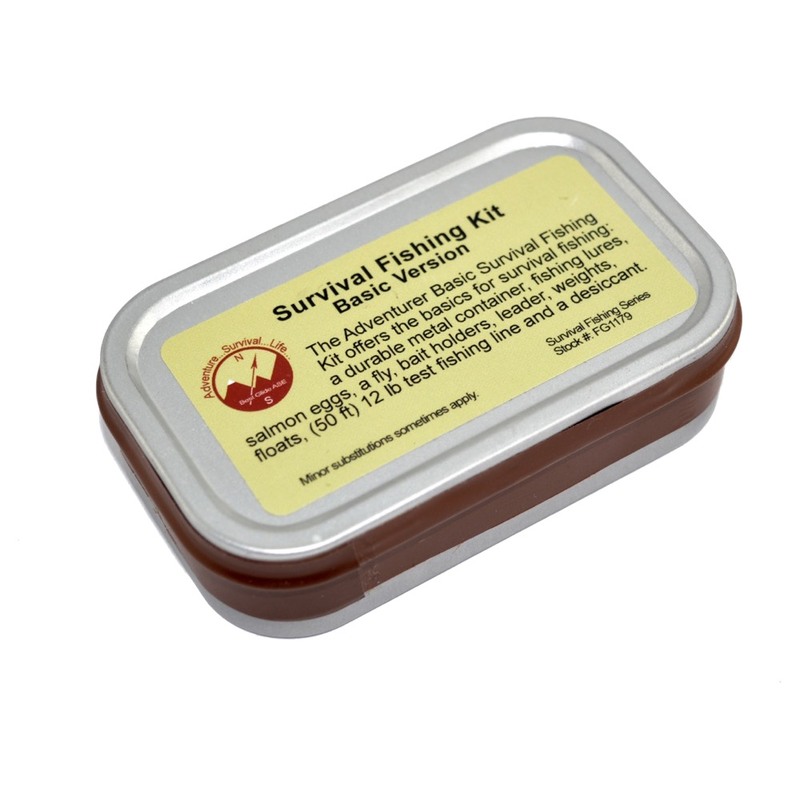 Our Best Glide Survival Fishing Kits were a collaboration between avid Fishermen and seasoned survivalists. 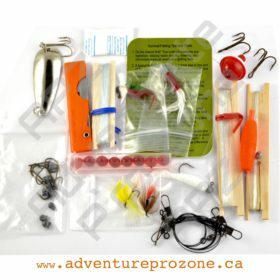 Best Glide Basic Survival Fishing Kit is our Best Seller. 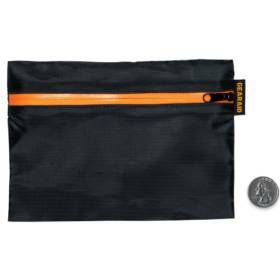 It is compact, durable and is the standard kit in our top three Wilderness Survival Kits. 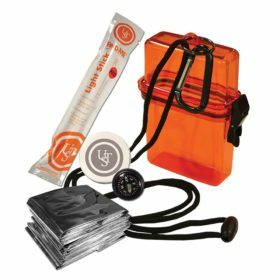 Best Glide Basic Emergency Survival Fishing Kit is our Best Seller. 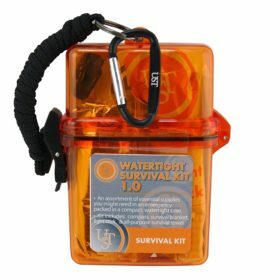 It is compact, durable and is the standard kit in our top three Wilderness Survival Kits. 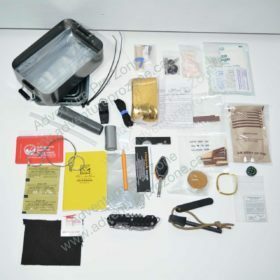 This kit is used by Canadian and US Government Agencies, large corporations and individuals alike. 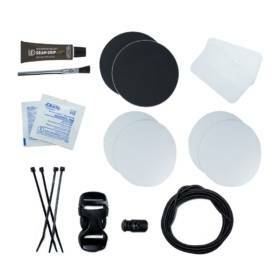 Best of all, it is reasonable priced and very high quality. The Best Glide Basic Survival Fishing Kit is an exceptionally well stocked, durable, quality and inexpensive Survival Fishing Kit that comes in a durable tin container. 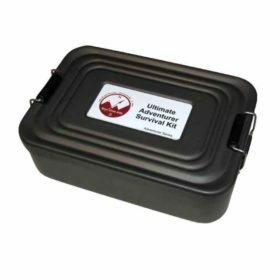 This quality emergency fishing kit includes the most used items, in sufficient quantities for emergency food gathering (survival fishing). 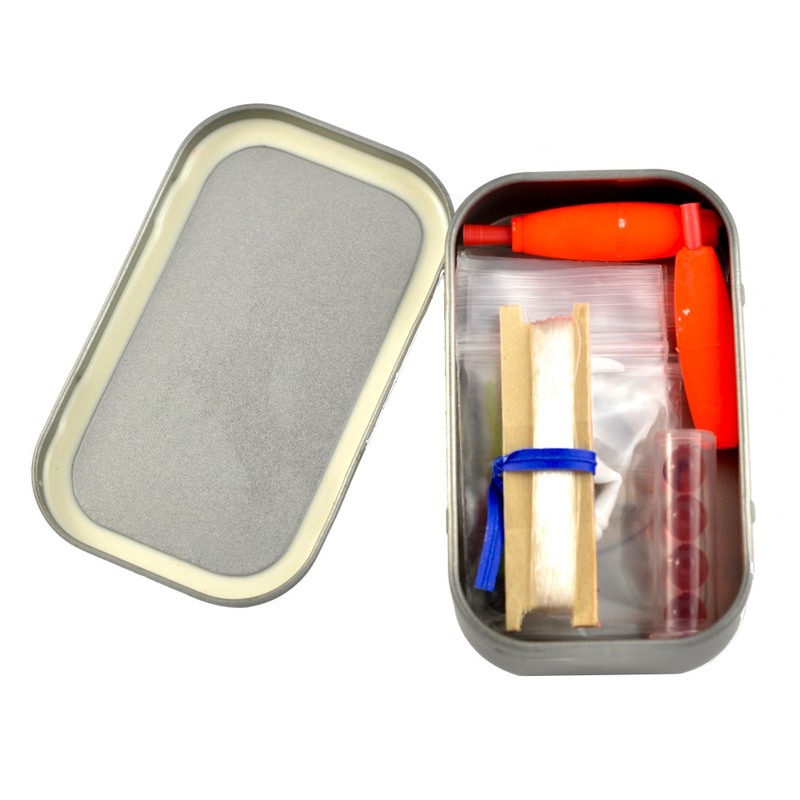 It comes in a hinged 1oz tobacco tin container which is easily small enough to fit into a Pocket or Survival Kit. In addition there is a Silica Gel Desiccant pack inside to help you keep your Basic Emergency Fishing Kit moisture free and we have plastic sealed the kit for added protection prior to use. Our Best Glide Survival Fishing Kits were a collaboration between avid Fishermen and seasoned survivalists. 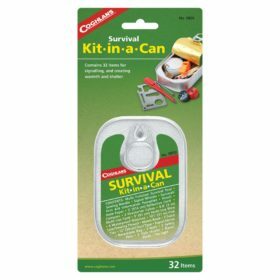 This is a great addition to any Survival Kit or outing into the wilderness. 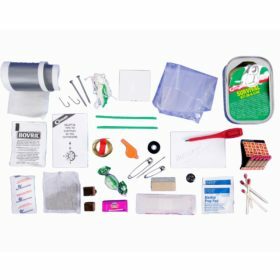 Kit contains the most used items in sufficient quantity to meet Alaska and Canada Survival Fishing Kit Requirements. 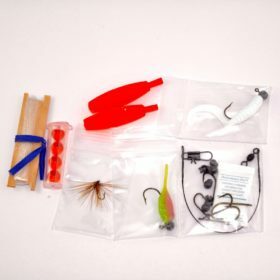 This Fishing Kit, assembled in the USA, exceeds Alaska/Canada Over Flight Requirements. 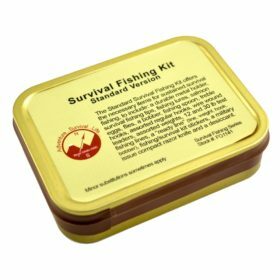 It is a full of quality Kit including things like US tied flies and a great varied amount of lures for use in all sorts of survival environments.